Blankenship and Sons Pest control was established in 1975 by the Father and Son team of Jenner and Jimmy Blankenship. This family owned and operated business has been effectively protecting health and property in South-central Kentucky and North central Tennessee for over 38 years. Blankenship and Sons features technicians that are state certified and expertly trained, with over 130 total years of experience. We offer honest, affordable solutions with quality service and are totally committed to complete customer satisfaction. 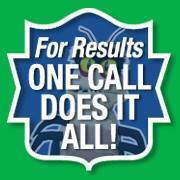 At Blankenship and Sons we give you pest solutions that fit your own needs. A guarantee that takes away any doubt and the type of expert and friendly service that you want for your home. With Blankenship and Sons you can feel confident and relieved that you have made the right decision. 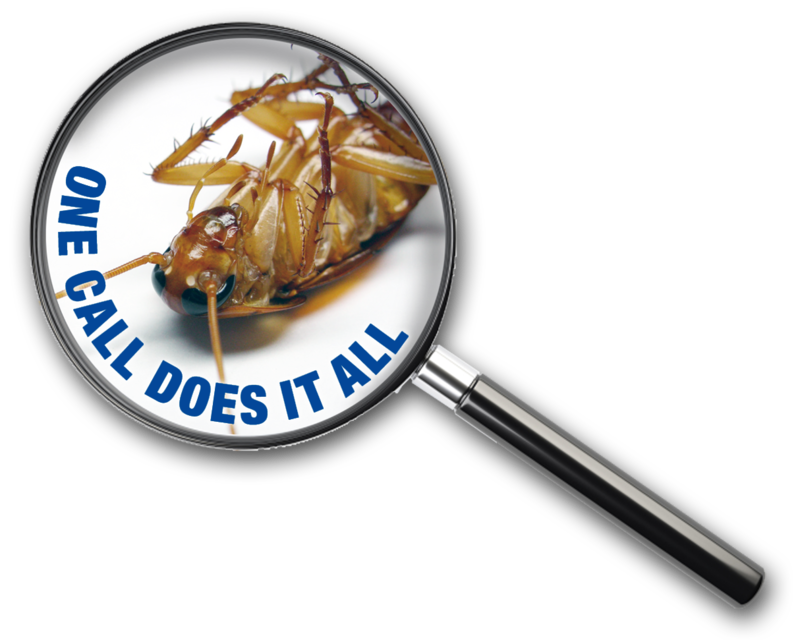 We offer free inspections of your home and in most cases will solve your pest problems with only one treatment. Welcome to better service, better results, better people to work with, guaranteed satisfaction always, all with Blankenship & Sons Pest Control. Living and working in this community to help make it better.